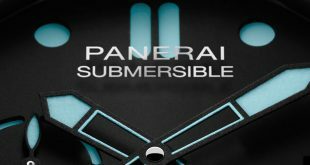 There is always something to be said about an original, but even the most iconic of things are eventually due for a facelift at some point. 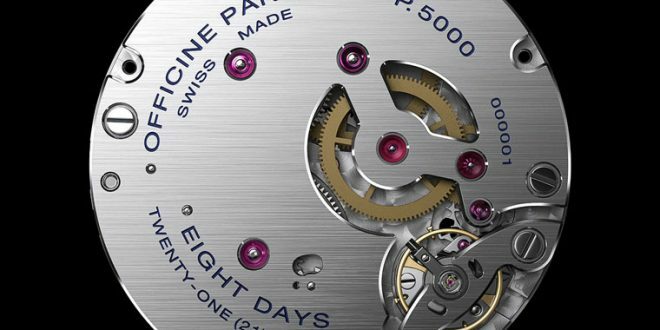 Sometimes these facelifts can be met with a lot of backlash. But take one of these classics, give it an engine overhaul with more horsepower and you are certainly going to please a lot of fans. 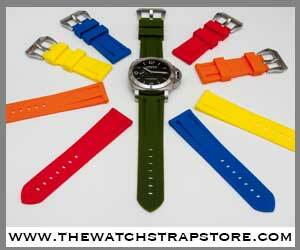 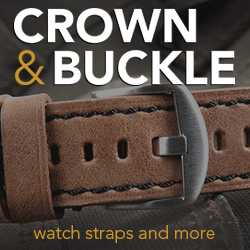 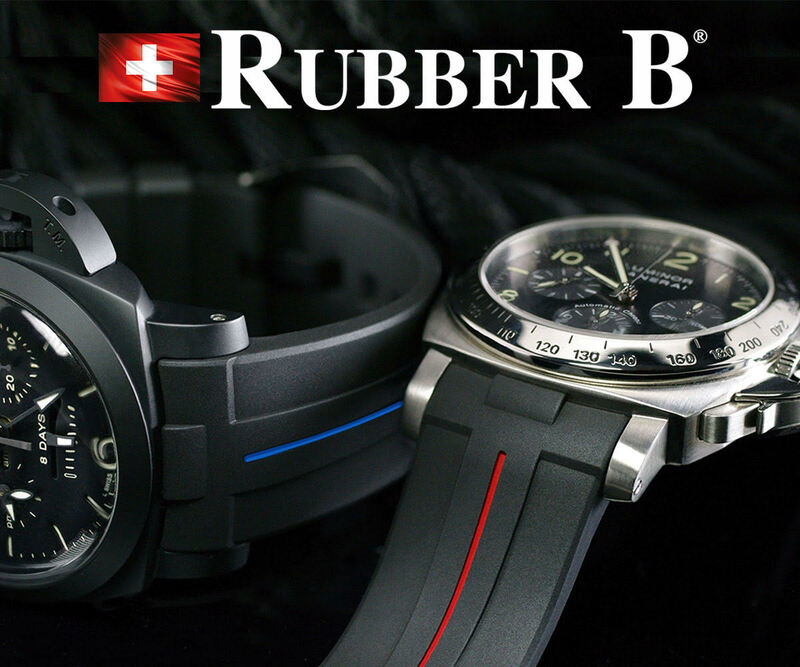 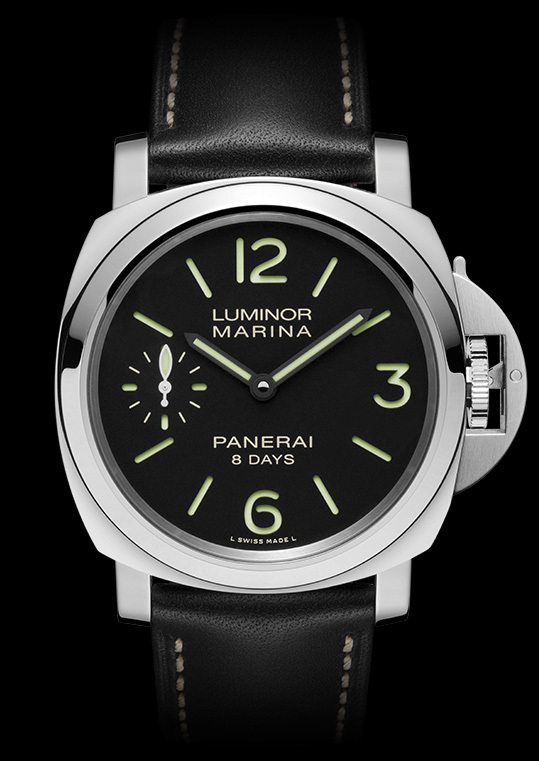 This is exactly what Panerai did with their beefed up P.5000 family. 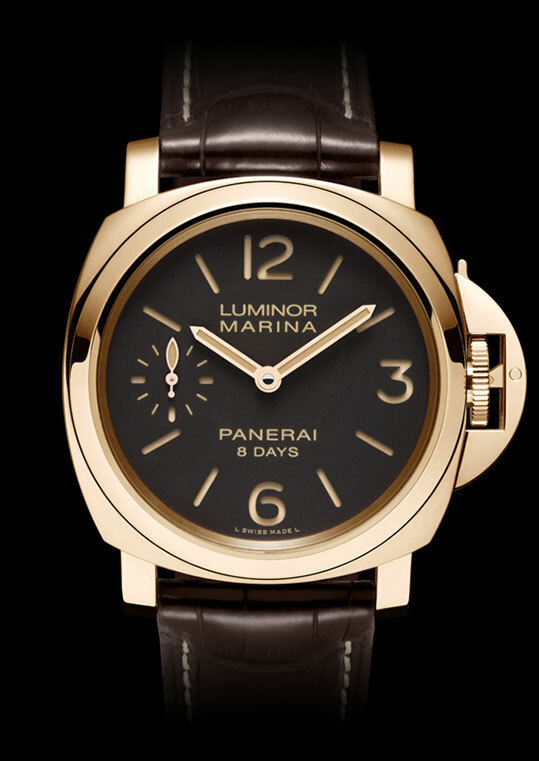 In the Panerai lineup there have been a few pieces that have become iconic over time for their uniqueness such as the PAM382 Bronzo. 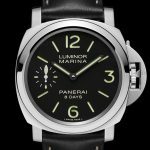 One thing that has remained the same throughout these years, the classic base models have kept a special place in the heart of all Panerai enthusiasts around the world. 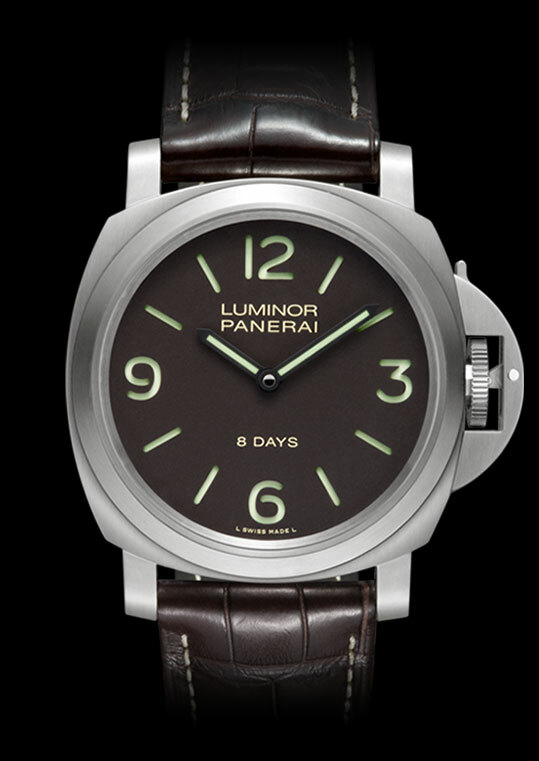 These base models included the the PAM111, PAM112, PAM113, PAM114 PAM176, and PAM177. These models were very similar in that they had a standard 3 day movement based on from ETA. 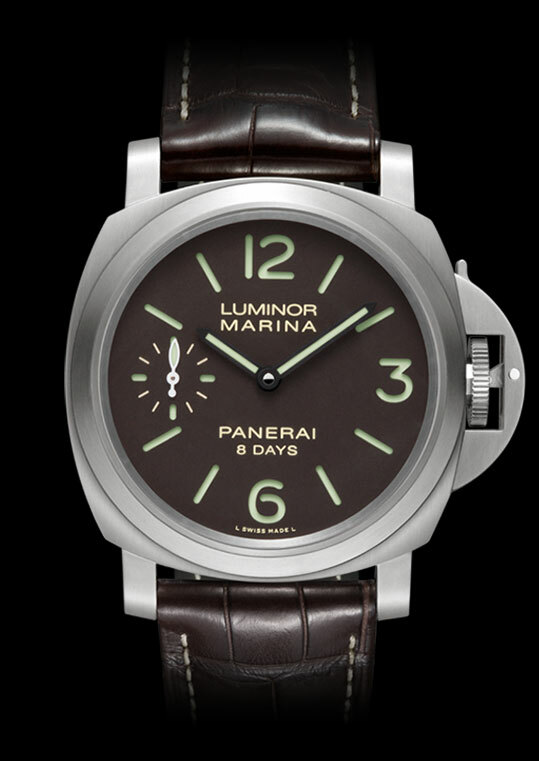 This movement was a workhorse in many of the historic line of Panerai’s up till this past year. 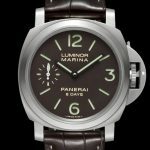 With the evident migration to in-house movements in 2005 when Panerai launched the P.2002 movement, the rumors amongst many enthusiasts was if the classics would eventually get the in-house treatment. 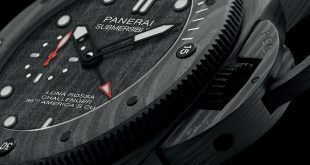 The time has finally come with the release of one of the newer movements, the P.5000 in-house calibre. 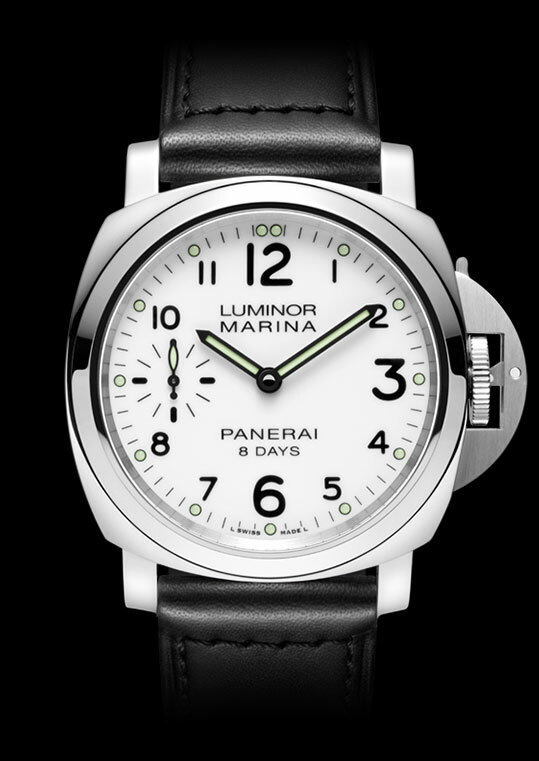 Sticking to the heritage of these pieces, this model features an 8 days power reserve all fit into a hand-would mechanical movement. 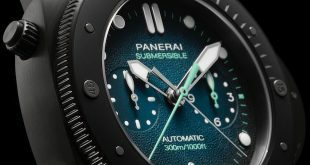 With the eventual discontinuation of the older models, 3 new 8 days base models were released recently and have been hitting the boutiques worldwide. 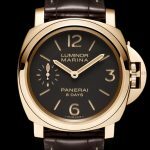 They look very similar to their older counterparts with the exception of the 8 Days written just beneath the Panerai text on their respective dials. 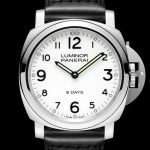 The PAM510 (formerly the PAM111) in stainless steel with a black dial and small seconds hand, PAM560 stainless steel black dial base (formerly the PAM112), PAM561 stainless steel with white dial and roman numerals (formerly the PAM114), PAM563 (formerly the PAM113) in stainless steel with a white dial and roman numerals all the way around with a small seconds hand, PAM562 base Titanium (formerly the PAM176), and PAM564 Titanium (formerly the PAM177) with black dial and small seconds round out the new line of base models. Panerai also released 2 newer models that feature the P.5000 movement that will definitely get the collectors attention. 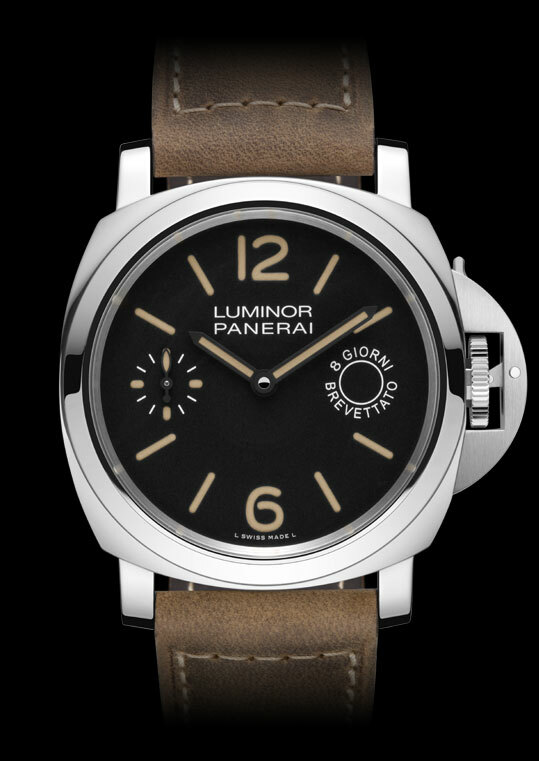 The PAM590 featuring the “8 Giorni Brevettato” seal that is so iconic to the Panerai world on the dial and the PAM511 which is the rose gold version with small seconds hand. 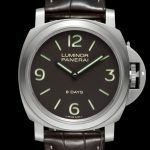 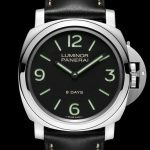 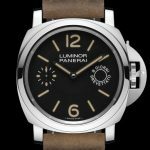 If you are new to Panerai and looking for a great entry piece, one of these will most likely fit the bill and then some. 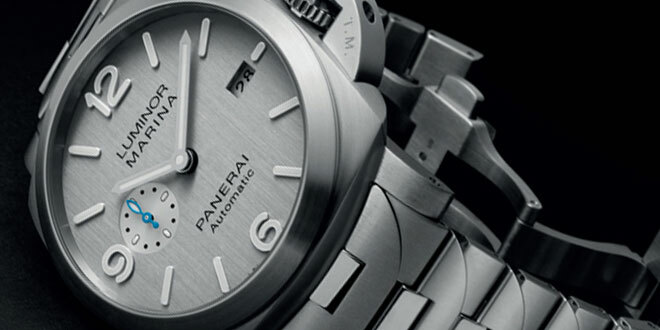 You can’t go wrong with a classic when it comes to any genre and these time pieces are not an exception by any means. 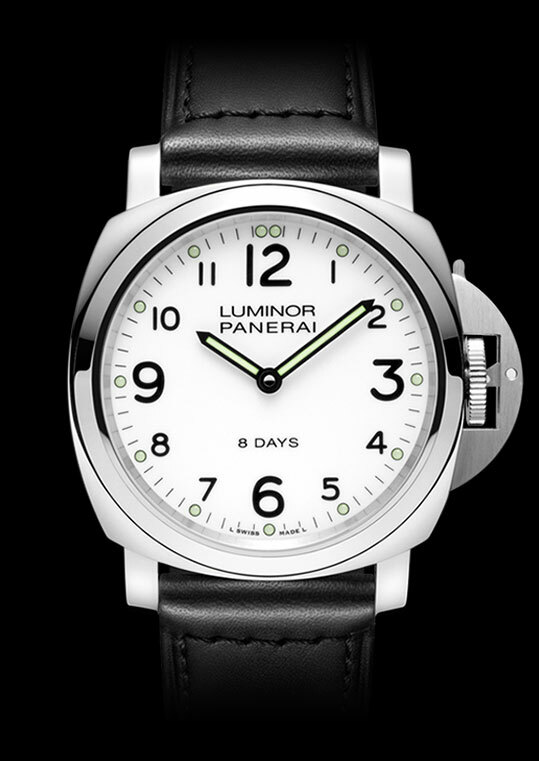 All of the new 8 Days models are available at your local boutique today.